Are you a local small business with a storefront? 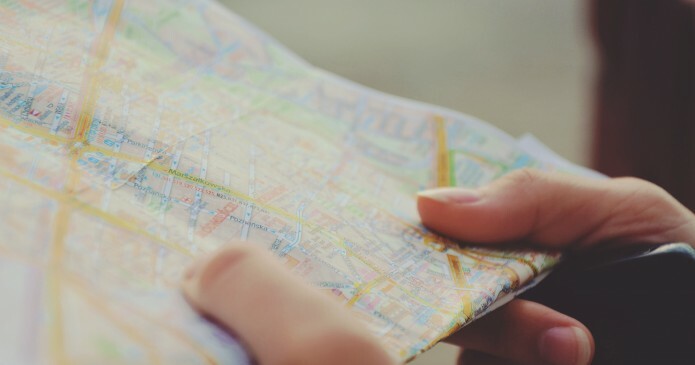 Does your address or a map show up on your Facebook business page? Do you encourage customers to check-in at your location? We recently discussed the benefits of optimizing Foursquare for geo-local marketing by adding vital information such as address, a map, list of locations and directions to your business. You can do the same with a Facebook map. By doing the same with Facebook, not only can it be helpful for social media, but it also makes it easier for customers to find you and check-in. Adding a Facebook map is great for local SEO. From Search Engine Journal, local SEO is the process of optimizing your business, so it shows up in the search engines to people searching locally for your services. Whether you’re a dentist, restaurant, or yoga studio, the only customers that matter for your business are people searching within your city, and because of that, you need to focus your SEO locally where it matters. Optimize your Facebook page for customers to find your local business quickly. Set up your page as a Facebook Place to allow easy check-in by your customers. How to Boost Local SEO with a Facebook Map. It’s easy! Note: If you add a valid address, people will be able to see and check-in to your Page using Facebook Places. 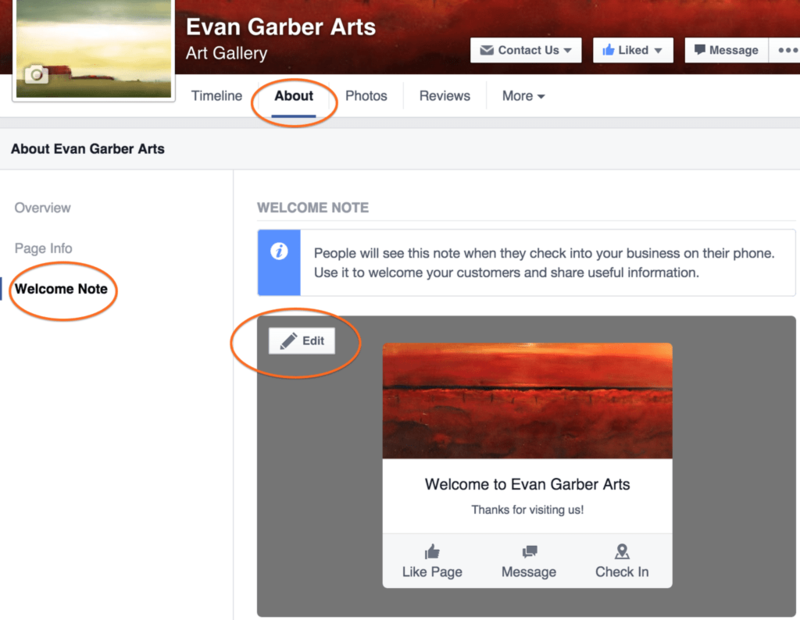 If you have a local business or a physical location where customers can walk in, you might consider using a Facebook Place instead of just a page. Many times – often in the case of restaurants, retail stores, local shops – you will see a Facebook Place already created for your business. Customers who come and ‘check-in’ can do this. Similar to Foursquare, using Facebook Places allows users with smartphones to check-in where they are. This process appears on their wall so family and friends can see what they’re up to. Whenever someone checks in at your business, the “like” button is in a prominent position, which can help boost the number of likes to your page and increase the number of links to your page. Local SEO Tip: Consider putting up signage in your business to let customers know they can check-in at your location. You may even want to run a deal or discount to help generate more likes for your page. Don’t forget to customize the Welcome Note: When customers check-in to your business from their phone, they see a welcome note. Make sure to customize it to welcome your customers and share useful information. Do you use a Facebook map for your business? Have you seen an increase in check-in’s and likes? We’d love to hear about your experience.